This AWEX report probably summed up the sentiment of the wool market this week – “The recent wool market decline halted in stunning fashion”. Every one of the AWEX reported indices posted an improvement, some of the increases had to be seen to be believed. The A$ also contributed and was quoted down 2.25 cents to US$0.7825 at the close of selling, helping the Eastern Market Indicator (EMI) to rise by $0.80 for the week to close at 1818¢. The Western Market Indicator (WMI) rose a massive 102cents to 1921¢ – figure 1. To put this in context, the previous peaks were reached in the first sales of this year, then the EMI hit 1818 for the first time, while the WMI was quoted at 1888. To underline this recovery, the EMI in US$ terms is just shy of its 1434 peak in January at 1423. This has been an unprecedented reversal of the price declines of the last couple of weeks and reinforces the volatility of the market. There are some interesting factors with the various indices; if we take Melbourne quotes as an example the 18 MPG on the opening sale week in January was quoted at 2363, it fell to 2225 over the following 2 weeks, and this week it sits at 2363; all this movement occurring over 4 selling weeks. The 21 MPG over the same period started at 1800, fell to 1765 and now sits at 1891. Cardings turned around their downward trend also, posting strong gains in all centres however of note was Melbourne and Fremantle, where gains of 100 & 120 cents respectively were recorded. Crossbred also joined in with 40 – 70 cent gains common. Growers passed in only 2.1% of the offering in a positive response to the market. This is a time for sellers to act in the wool market, fresh shorn stocks need to be baled and trucked to store for testing as soon as possible, and wool in store should be sold, either at auction or on Wool Trade. Growers then should discuss forward sales with their broker representative. It’s not a question of whether sales should occur or not, these prices are unprecedented. The discussion needs to be around how much to lock in, and what is the best contract to use; these are questions that will have unique answers for each wool producing business. 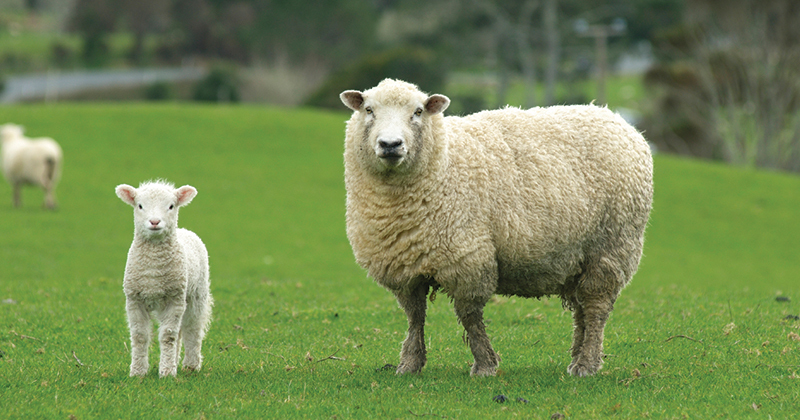 Tasmania will eagerly look toward their traditional February special sale next week; while growers and brokers may have been nervous over the past couple of weeks, as it turns out the timing could not have been better. Sales are scheduled for all three centres with Melbourne selling on Tuesday, Wednesday & Thursday while Sydney & Fremantle will only offer on Wed & Thur. A total of 43,000 bales on offer, almost 5,000 bales more than the clearance of 38,700 of this week.